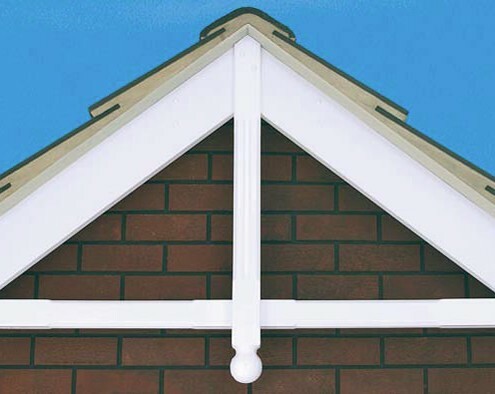 Homefront Roofline Ltd of Surrey – Specialists in flat roofing, guttering, fascias, soffits, cladding, roofline and barge-boards. 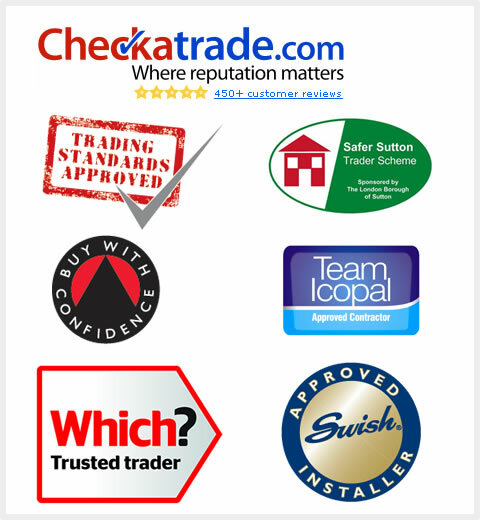 Nothing speaks for our workmanship more than satisfied Customers and I am proud to say that to-date we have earned an average score of 9.83/10 in 500+ independently verified Checkatrade.com reviews. 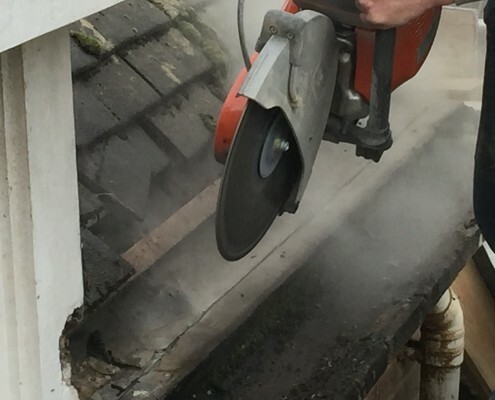 Call or email us now to arrange a free no-obligation quotation. 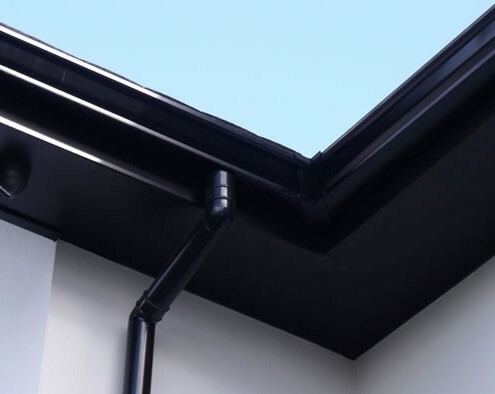 We specialise in the design, specification, installation and repair of roofing and roofline products such as flat-roofing, fascias, soffits, barge-boards, cladding and guttering. 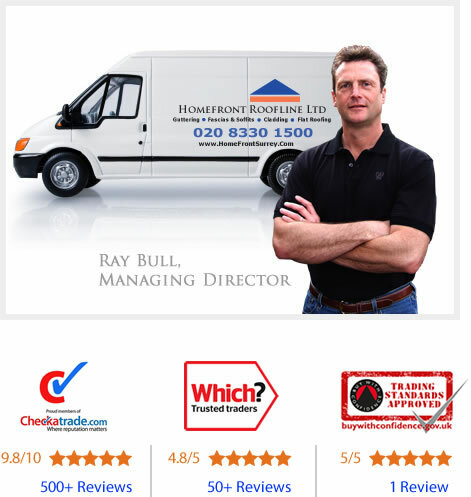 Over the years we have earned a reputation for delivering high quality workmanship, on-time and at the agreed price. 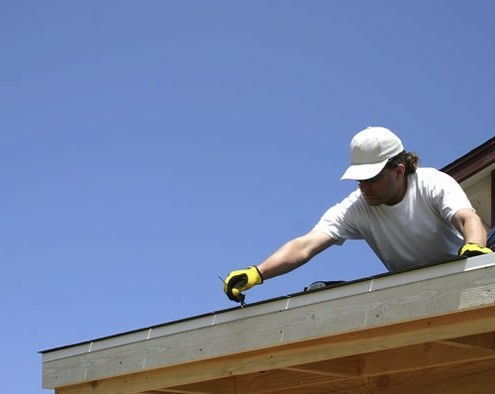 We are passionate about the quality of our workmanship and the services that we provide. We provide free expert advice and will help you to find the best solution for you and your property. What is more, our central Surrey location is ideal for serving clients based in Surrey, Hampshire, Sussex, Kent, London and Middlesex. As standard, all of our work comes with a full no-quibble 10-year guarantee. 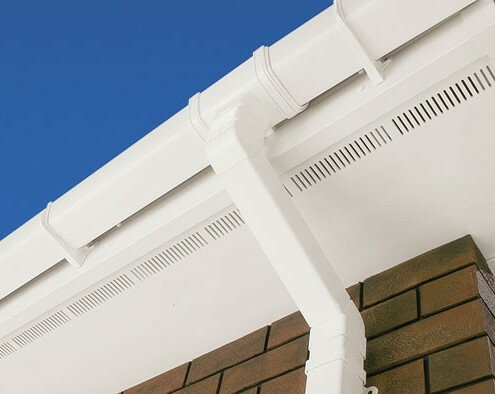 If anything should go wrong with your installation within this period we will fix it completely free of charge. There are no forms to fill out. You just need to tell us what the problem is and we’ll fix it. Also, as an extra level of security we provide you with an additional free 10-year insurance backed guarantee. 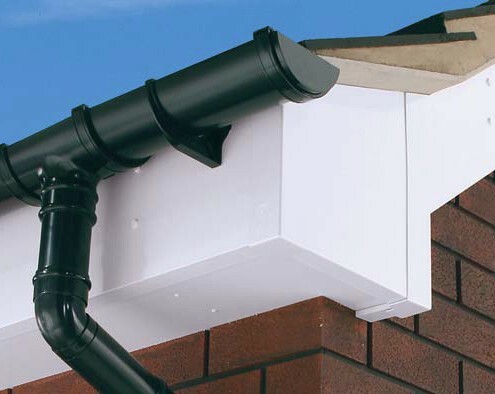 Some of our products have extended warranties of up to 30-years. This is highlighted where applicable.